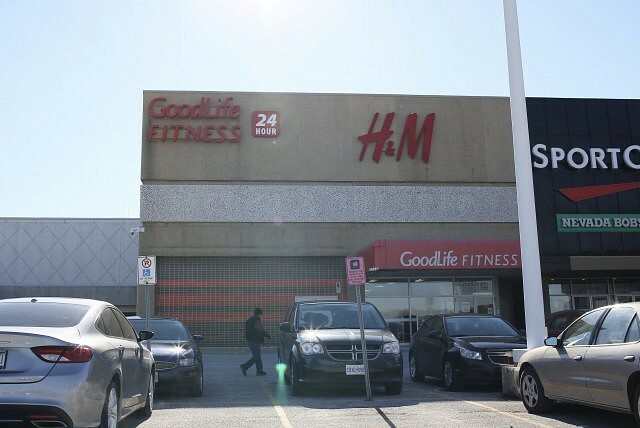 The GoodLife Fitness location at Devonshire Mall is closing. A posting at the club says that the last day open will be on Tuesday, March 5th can they will close at 8pm. The locations at Tecumseh Mall, and on Manning, Dougall and Ouellette will remain open, and memberships for the Devonshire location can be used there. 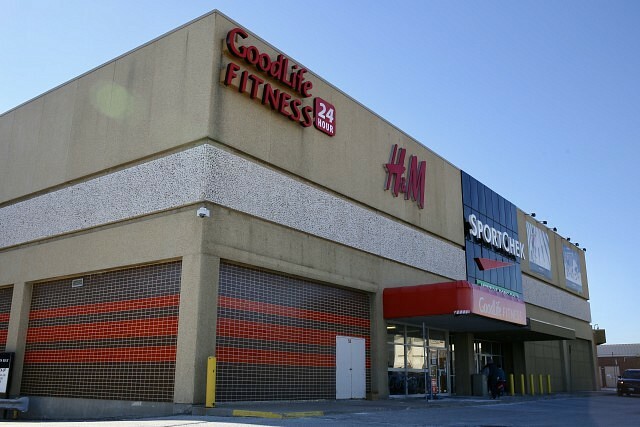 The closure leaves the mall with two large spaces empty, with the former Sears store still for lease.